We now have released the source code modifications to GitHub. 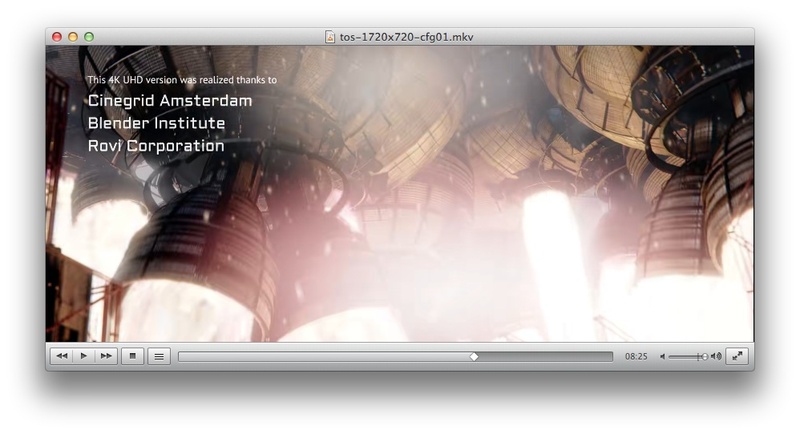 Libde265 has been directly integrated as VLC decoder plugin. We also made a new release based on latest VLC release 2.14 which adds libde265 decoding for HEVC video. Thank you very much for the update and for creating VLC for mac. Hello, when I try to play a video it only plays a green screen, do you know why?